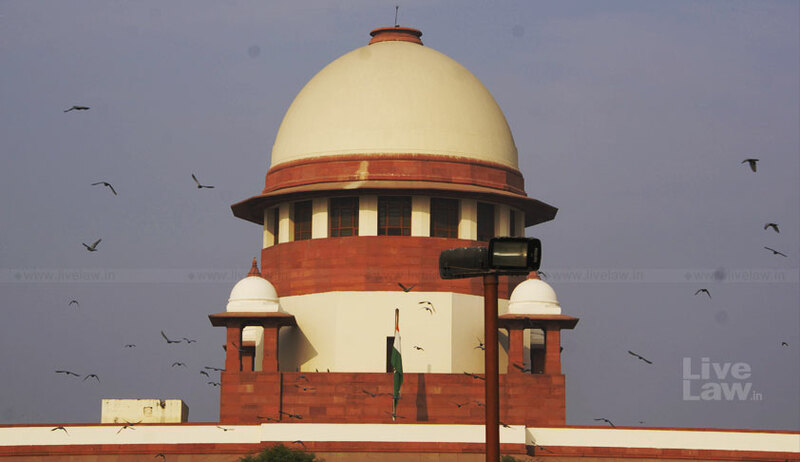 A PIL has been filed in the Supreme Court seeking directions to the Centre and the Election Commission of India to take strict action against political parties engaging in misusing religion for electoral gains to ensure free and fair elections. The PIL brought by an advocate and activist Ashwini Kumar Upadhyay prayed for restricting the misuse of religion for electoral gains and suggested that candidates seeking votes by using religion as a tool should be debarred while the political parties doing so be deregistered. He also prayed for power to the ECI to refer any such complaint against any candidate or party to the investigation agencies. It is to be noted that at present, under Section 123(3) of the Representation of People Act, appeal on the grounds of religion, race, caste etc. and promotions of feelings of enmity between different classes constitute corrupt practice, but the same can be questioned only by way of an election petition and cannot be a subject of enquiry before the ECI even when the election is in progress. “Ironically, these provisions will have application only during the period of election and there is no provision to challenge the corrupt practice of the candidate who lost the election,” said Upadhyay. He also prayed for direction to the Centre to take appropriate steps to restrict the misuse of religion by contesting candidates and political parties for electoral gain, as suggested by the Election Commission of India in its Proposed Electoral Reform while the ECI, he said, be directed to debar candidates from contesting election and de-register the political parties for misusing the religion for securing votes. The Goswami Committee on Electoral Reforms in its report in 1990 had suggested parallel recommendation under the head “Election Commission shall have the power to make recommendations to the appropriate authority (a) to refer any matter for investigation to the agency specified by the Commission (b) Prosecute any person who has committed an electoral offence under this Act or (c) appoint any Special Court for the trial of any offence or offences under this Act”. Upadhyay cited various Supreme Court precedents to say that the credit for all significant electoral reforms goes to the apex court, which is rightly called ‘Keeper of the Country’s Conscience’, while emphasizing on the court’s intervention in separating religion from politics and elections.